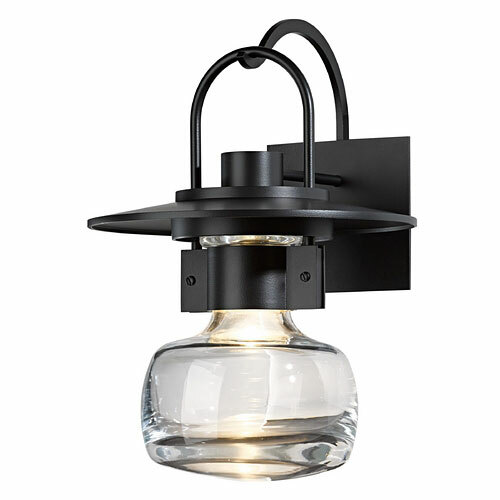 1-Light Outdoor Lantern in Black Finish with Clear Glass Shade. 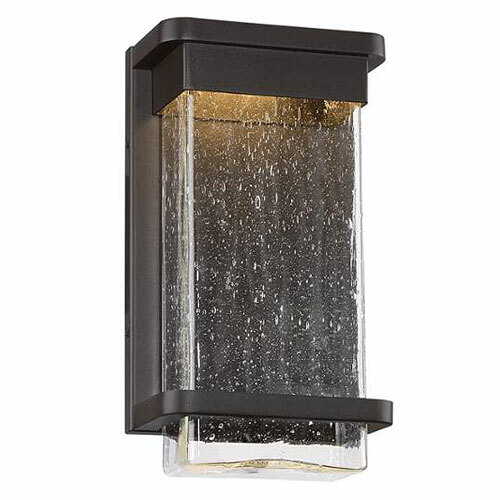 1-Light LED Exterior Wall Light in Aluminum with Hammered Optic Seedy Glass. 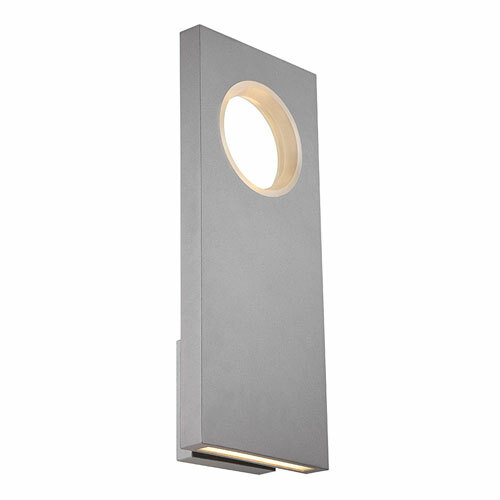 1-Light Outdoor Wall Light in Graphite Finish with LED bulb. 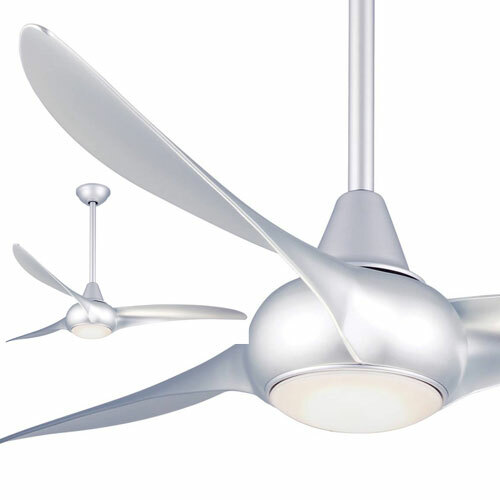 52” Fan in Silver Finish with dimmable LED light with remote control transmitter. 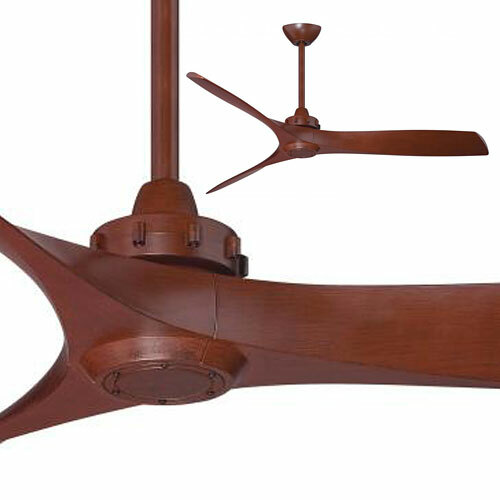 60” Fan in Rosewood with remote control transmitter. 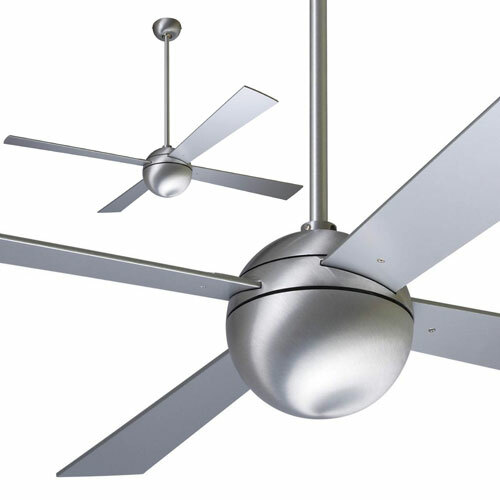 52” Fan in Brushed Aluminum Finish with optional light kit.